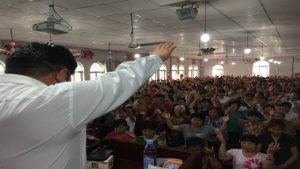 Between the government-controlled “red market” of religion and the banned and persecuted groups of the “black market,” lies the vast area of the religious “gray market,” including churches and temples that are neither legal nor explicitly banned as xie jiao and a number of other religious and spiritual activities. Bitter Winter has recently published two articles mapping religion in China. 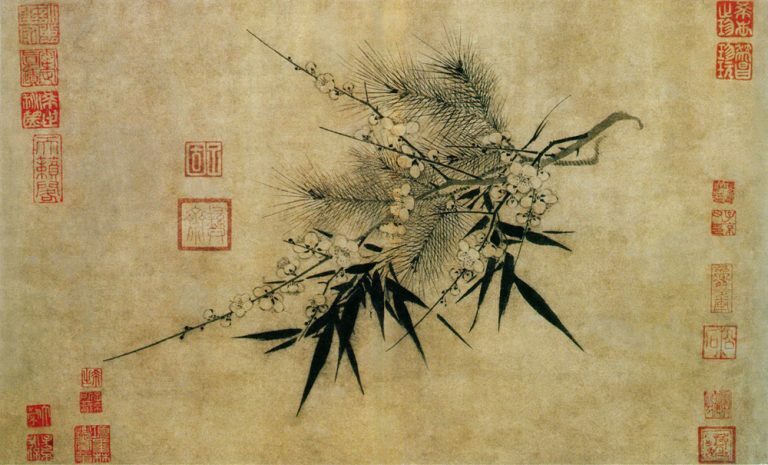 The first was about the xie jiao (“heterodox teachings”), groups listed as enemies of the regime, being active in which is a crime punished by Art. 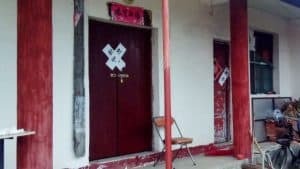 300 of the Chinese Criminal Code with a jail penalty of three to seven years “or more.” The xie jiao are religious organizations under any scholarly definition of religion, but for the Chinese Communist Party (CCP) they are not religious at all. They are criminal anti-government groups disguised as religion. Falun Gong and The Church of Almighty God are regarded by CCP as the stereotypical xie jiao. In the second article, we examined the opposite extreme of the xie jiao: the five religions regarded by CCP, at least in theory, as part of “good religion,” i.e. the five government-controlled associations that manage Protestantism, Catholicism, Buddhism, Islam, and Taoism, and accept to have leaders appointed and strictly controlled by the government. In 2006, Chinese American sociologist Fenggang Yang coined the definitions of the red market for the government-controlled religion, black market for the banned and persecuted xie jiao, and gray market for everything that is in the middle. Yang claimed that the gray market is by far the largest segment of Chinese religion, and it is to this segment that we now turn our attention—noting that things have changed in 2018 with respect to 2006 and that many of the following comments are ours and cannot be attributed to Yang. 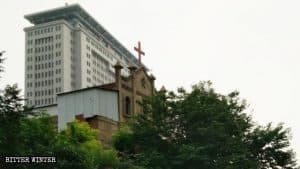 Skipping the “religious” cult of Chairman Mao, a bizarre form of gray market that Yang saw at work during the Cultural Revolution, we can distinguish five forms of gray market religion in China. The first includes the activities performed by red market organizations outside the boundaries fixed by the CCP. Yang, again, mentioned these activities, which confirm that red market organizations are more complicated than we may at first believe. 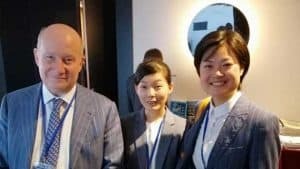 For instance, attending a Christian service in a Protestant government-controlled Three Self-Church, or Mass in a church of the official Catholic Patriotic Association, or going on Friday to a mosque of the pro-government China Islamic Association, is permitted. However, bringing their minor children is forbidden, and this provision has been enforced more strictly in recent years and months. Allowing minors to enter a red marketplace of worship does not make the organization responsible for this a xie jiao, but moves the community from the red market to the gray market. Consequences, as is typical of the gray market, may be unpredictable. 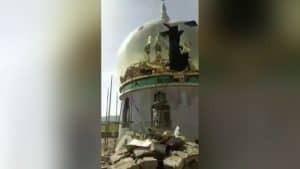 Some local authorities may prefer to look the other way, others may arrest somebody or even demolish the place of worship. 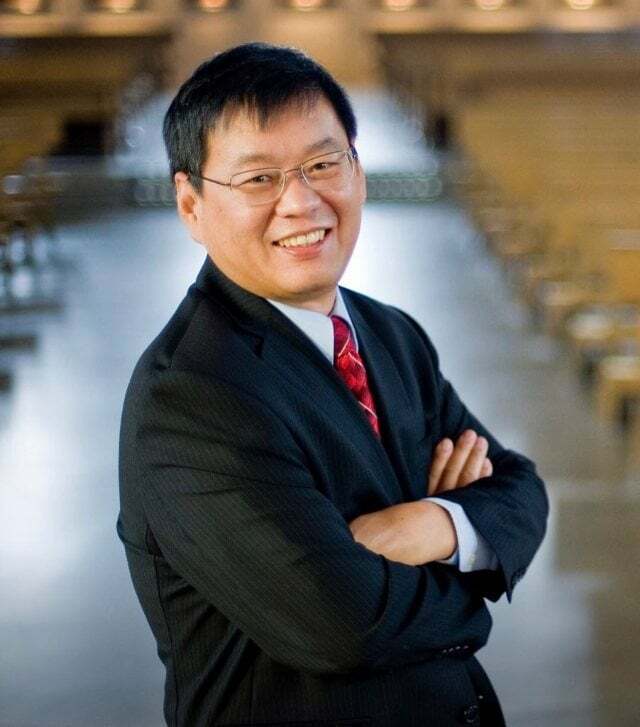 Another tricky question is how many Chinese are part of the house churches movement. Most estimates mention figures between 20 and 35 million. Some Western Christian missionary sources suggest much higher figures, but they normally fail to persuade scholars. The third area of the gray market includes the Catholic “underground” Church, consisting of these Catholic communities who remain loyal to Rome and are not part of the government-controlled Patriotic Association. Here, again, statistics are a matter of controversy, but members are in the order of the millions. The boundary between the “underground” Church and the Patriotic Association, however, is less clear than it once was. There are bishops recognized by both the Vatican and the Patriotic Association, not to mention the controversial dialogue the Holy See and the Chinese government have started in view of a possible (but difficult) merger between the two Catholic Churches in China, the one in the red market and the one in the gray market. 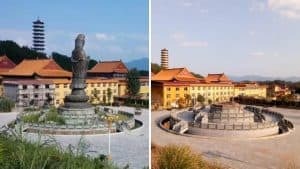 The fourth segment includes the Buddhist and Taoist temples not affiliated with the official China Buddhist Association and China Taoist Association. Yang already noted in 2006 that there are many of those, often based on local devotions and built with the gifts of rich expatriates who went to the West or Taiwan from a certain village or province. 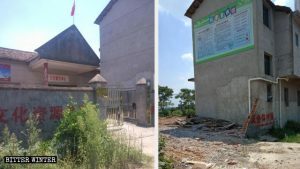 There are a number of economic and political reasons why the CCP may decide to let these local temples exist, and they rarely challenge the regime, although occasional crackdowns are also possible. The fifth segment of the gray market was identified by Yang as including the groups that a Western sociologist may identify as religious, but which survive in China by claiming that they are not religious at all but part of science, culture, traditional medicine, or folklore. This was the case for Falun Gong, which was tolerated until 1999 when it collided with CCP because of its rapid growth and criticism of the regime. As a by-product of the struggle against Falun Gong, other groups practicing various forms of Qi Gong, a combination of meditation and physical exercises with a Taoist and Buddhist conceptual base, also ended up in the list of the xie jiao. The once government-approved China Qi Gong Scientific Research Council was deregistered in 2003. However, while Qi Gong, if not outrightly banned, became very suspicious in many of its forms, New Age arrived in China through Taiwan and, as explained by Australian scholar Paul Farrelly in an interview granted to Bitter Winter, was more or less tolerated as long as it presented itself as not religious and did not challenge the CCP. Some scholars believe that the majority of the Chinese population is involved in “spiritual” practices that are presented as something else than religion. They are also a part of the gray market. In conclusion, it is important to note that boundaries, particularly between the red and the gray market, are by definition porous. Groups in the gray market in China may disturb the regime for various reasons and end up in the black market, i.e., in the list of xie jiao. There is, however, a very clear legal distinction between the gray and the black market. Being active in a gray market group, including the house churches, not listed as a xie jiao is not a crime per se, although devotees may be accused to breach different kinds of regulations, harassed in many ways, and even persecuted. In some circumstances, not even the red market is completely safe. But being active in a black market xie jiao group is a crime punished by the Chinese Criminal Code. There is no need to accuse members of a xie jiao of other crimes to put them in jail. Being active in a xie jiao is enough. The CCP may use a stick and carrot approach with groups in the gray market and even in the red market. The approach to the black market is all stick and no carrot.